Our Paterson, New Jersey manufacturing facility will engineer and/or manufacture parts, assemblies, and components per your needs, drawings, or samples. 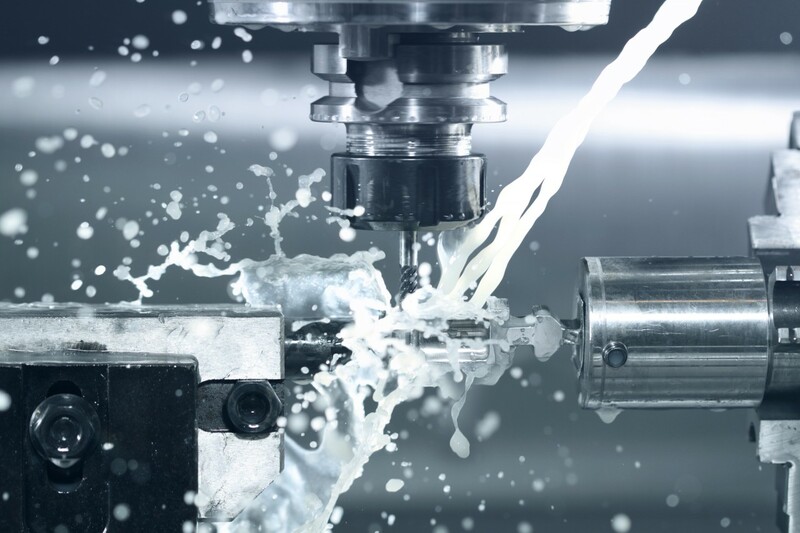 If you require design – build capabilities such as mechanical parts, jigs, fixtures, or tooling – our state of the art CAD-CAM engineering department will design the product(s) to meet your needs. We then produce all components in our plant using our extensive inventory of machinery, both CNC and manual. We at ZENEX Precision Products Corporation enjoy a sound reputation for ability and dependability as attested to by our long list of satisfied customers, to which we would like to add your name. Please provide us with the opportunity to prove ourselves and to form a mutually beneficial and productive relationship. Contact us if you would like to schedule an appointment to visit our facility or inquire about our capabilities further. Requests for quotes are always welcome. Thank you for your interest in ZENEX Precision Products.